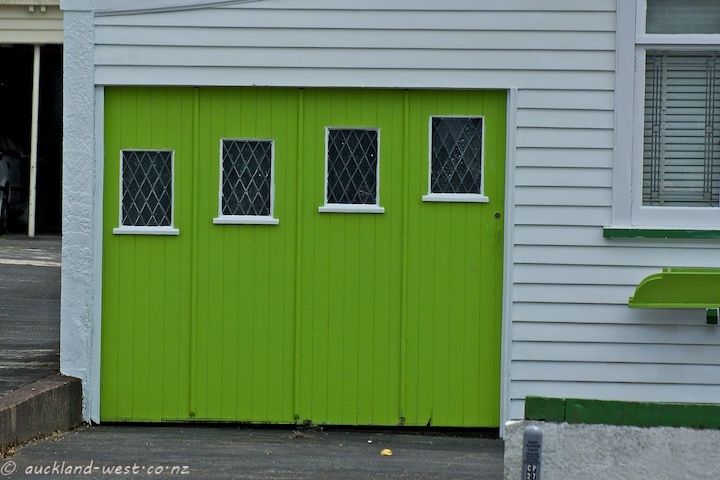 Google will delight you with many more shades and applications of lime green. Even nature does lime green … comparing this photo with your swans image below. Not a colour I work with in the house but I wear it quite often.